Let Hugh Merkle and his TEAM help you find your Dream Vacation Home. Avalon & Stone Harbor, New Jersey... 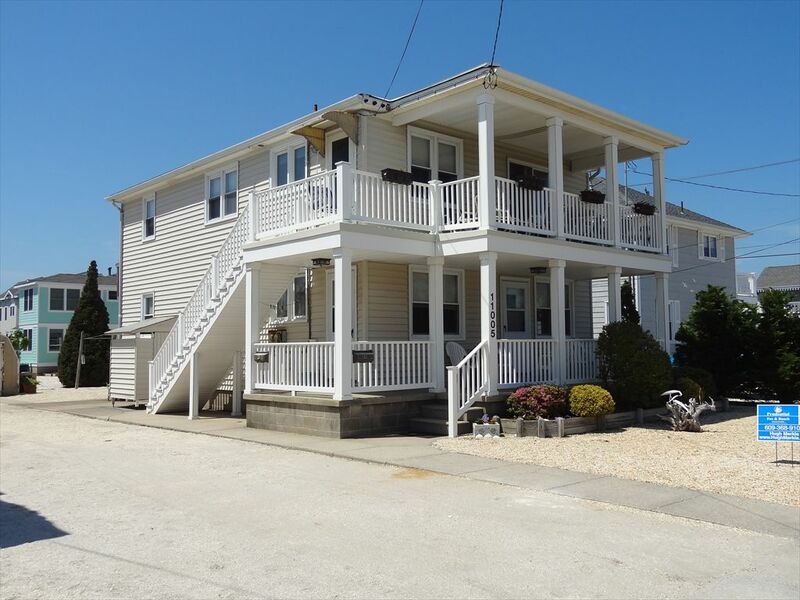 The Best Kept Secret Along The Jersey Shore! At the Hugh Merkle Team, we specialize in building lasting relationships with our clients through outstanding customer care, listening to their wants and needs and assisting them with the accurate information they will need to make the right real estate decision. 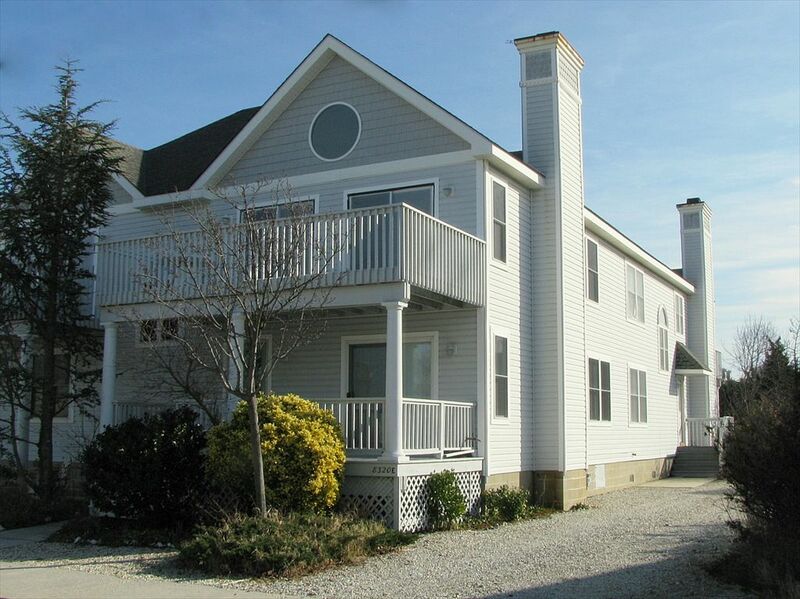 Whether buying a vacation home or investment property, selling an island property or finding that very special Stone Harbor Vacation Rental or Avalon Vacation Rental, Hugh and his Team are ready, willing and able to help you achieve your Stone Harbor and Avalon real estate goals. Watching multiple generations of families create their own special memories in Stone Harbor and Avalon after returning year after year and generation after generation is a truly amazing thing. 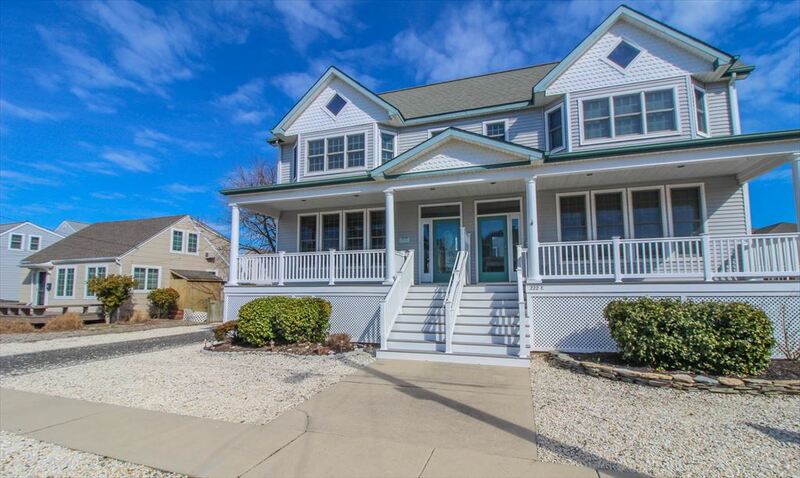 The Hugh Merkle team invites you to experience the wonders and joys of Stone Harbor and Avalon, NJ for yourself to create lifelong memories of your own. We're honored to be a part of your 7 Mile Beach experience. Come for a Week ... Stay For a Life Time! !